The Maryland General Assembly approved a bill on April 8 that would raise the state’s renewable portfolio standard to 50 percent by 2030 from 25 percent by 2020. The measure would require a study to create a comprehensive plan to achieve a 100 percent goal by 2040. The legislation adds to the growing list of state-level clean energy commitments. New Mexico recently enacted a law requiring a transition to zero-carbon electricity by 2045, joining California, Hawaii, and Washington, D.C that have committed to 100 percent clean energy. 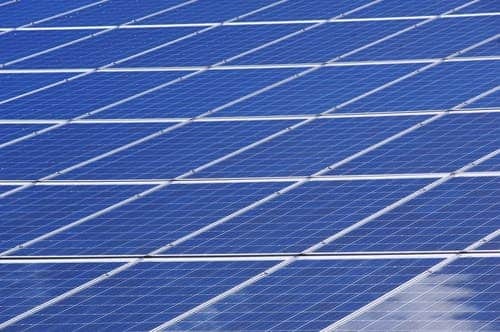 The bill includes a 14.5 percent carve-out for solar energy, up from the existing level of 2.5 percent. The legislation would also require new offshore wind capacity, beginning with at least 400 megawatts in 2026, increasing to 800 megawatts in 2028, and 1,200 megawatts in 2030, and create new application periods for future offshore wind projects under a “Round 2” process. The requirement for tier 2 resources, which expired last year, would be re-established at 2.5 percent in 2019 and 2020. The tier includes large hydroelectric plants.